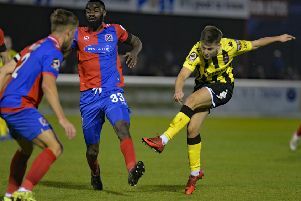 Despite claiming a comfortable victory against Aldershot, AFC Fylde boss Dave Challinor says his players have to learn from their failure to add further goals to their tally. The Coasters climbed up to fifth in the National League after a well-deserved 3-0 victory against the struggling Shots. Ryan Croasdale and Serhat Tasdemir scored just two minutes apart just before the half-time interval, then Joe Cardle put the game to bed in the second half. There was only ever going to be one winner at Mill Farm but Challinor says his side should have been more ruthless in the final stages. The Coasters boss said: “I’m obviously pleased to win, pleased to score three and pleased to keep a clean sheet. “I think it’s everyone is expecting us to win because Aldershot haven’t started great away from home and they’re not having the best of times, so I suppose the emphasis was on us to go out and perform. “The way they set up gave us a lot of possession. “In the first half we weren’t overly creative or fluent, some balls went across the box and we had a couple cleared off the line, but the two goals just before half-time change the complexion of the game. “They then had a choice whether to stick with their game-plan of sitting in but the third goal puts the game to bed. We saw it out comfortably from there. 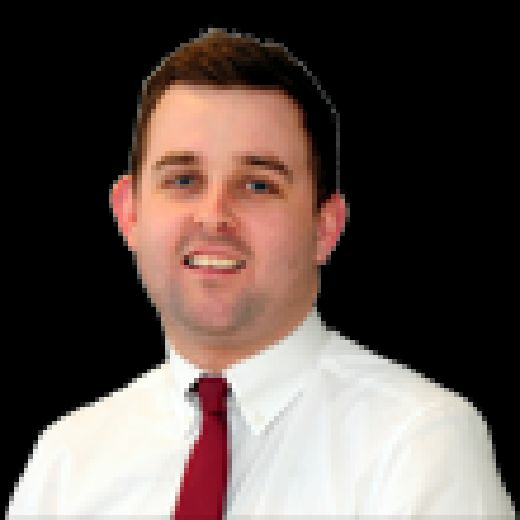 One major positive for Fylde was their defence as Challinor’s men recorded their sixth clean sheet in 11 games this season. The Coasters, who have only lost once this season, have conceded just six goals so far – a record bettered only by second- placed Wrexham. Challinor added: “Would I have been happier with us winning 3-0 or 6-1? Probably 3-0 to be honest. “It’s important you keep your good habits at both ends of the pitch. We’ve done it at one end, with us keeping a clean sheet. “I said in the dressing room that last year we got in the play-offs on goal difference and at the end of the season you’ve got to be able to look back and have no regrets. “We could regret that last half an hour because if we miss out by a goal you might look back and think what might have been. “But on the flipside, if you’re 3-0 down should you just down tools and think that if you get beat by five or six it will make no odds? Of course you shouldn’t. “You’ve got to keep working and doing the right things. It’s about being professional. You certainly don’t mentally have a breather when you’re 3-0 up – you have your breather during the week. “But we learn from it. It’s a new group and we’ve set really high standards. Challinor was pleased with the three goals after drawing a blank in four of their previous five games but he insists there are still lessons to learn. He added: “I think you’ve got to take something from every game. The win was massively positive and a really good performance. It was great to pick up three points, score three goals and keep a clean sheet. It couldn’t go a lot more ideally. Fylde host Fleetwood Town in the Lancashire Senior Cup on Tuesday, with a 2pm kick-off at Kellamergh Park.